These hemp caps feature the Hemptopia logo embroidered on the front. They are strong, durable, block 95% of ultraviolet rays and are anti-microbial which means they have natural resistance to mold and mildew. 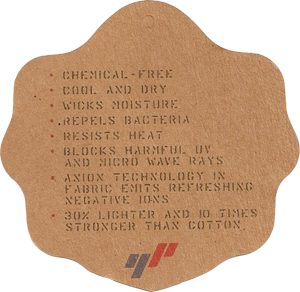 They wick away moisture much better, are environmentally freindly and are made chemical free. Hempfit caps function great and look great for your outdoor activities under the sun. 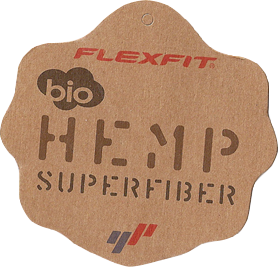 A high performance hemp cap.